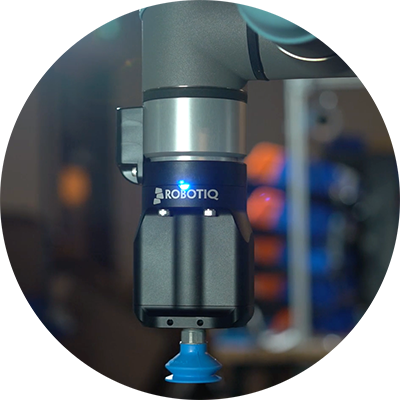 You don’t need a background in robotics to use the Robotiq Vacuum Grippers. 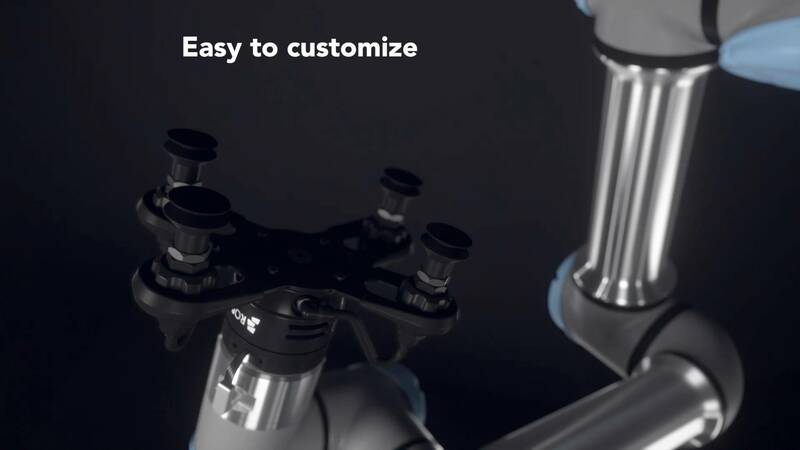 Install your Gripper in just a few minutes with our Plug + Play kits, and use our intuitive gripping software to program directly on your robot’s touchscreen.  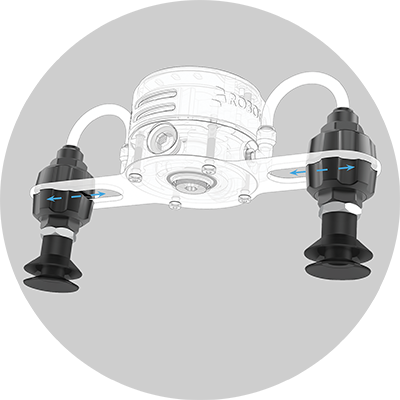 EPick operates without air supply, which makes it highly mobile. 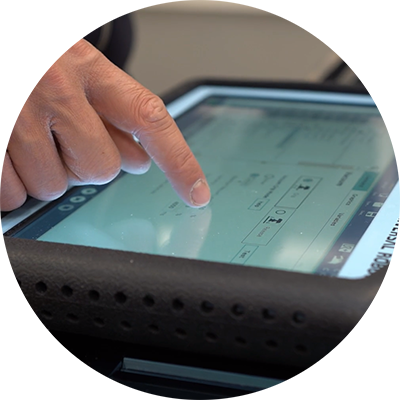 EPick is a safe gripping solution for your automation needs. 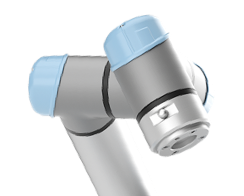 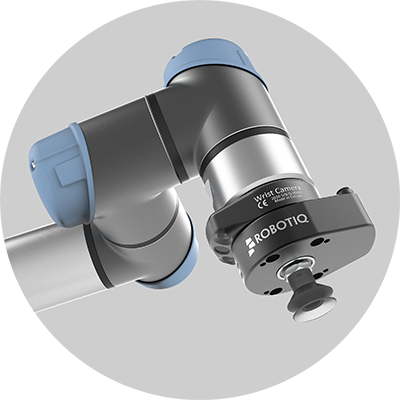 Robotiq Wrist Camera combined with Vacuum Grippers enable quick object teaching for an optimal grasp.